Nutty Noah - UK Family Entertainer of the year! 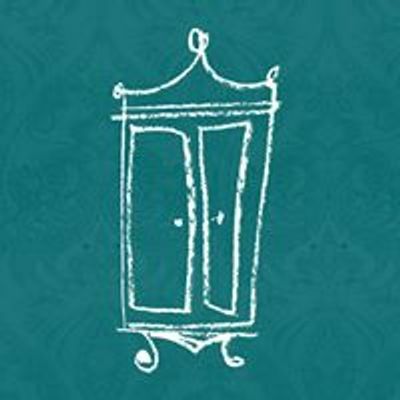 Come along, take a seat, get ready and go nuts with Nutty Noah at this fabulously funny, musical and magical entertainment show. 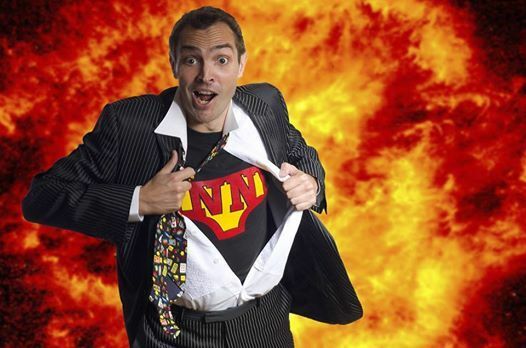 Bringing his own brand of side-splitting nuttiness to The Wardrobe Theatre, Nutty Noah’s award-winning show includes cheeky original songs, crazy juggling and amazing magic. If you ask him nicely, he will even balance a ping pong ball on the end of his nose! Nutty Noah mixes music with humour and plays some very unusual instruments, one of which he invented himself. Nutty Noah is one of the most in-demand family entertainers in the country, which has won him the title king of all things silly! Grab a seat, hold on tight and have as much fun as your kids. 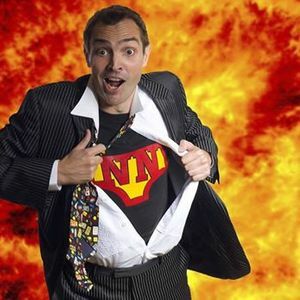 As seen on CBBC’s The Slammer and Britain’s Got Talent, Noah is loved and revered by family audiences for his explosive mix of magic, music and madness!